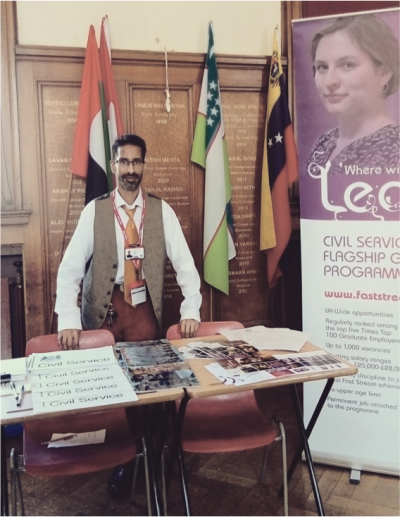 Shafi Khan and his colleague spent a day at a Careers Open Day speaking to students about Civil Service careers and what it is like being a civil servant. We recently welcomed Clare Moriarty, Permanent Secretary, DEFRA to Benton Park View in Newcastle and talked about leadership, developing workspaces and CS Local activities. 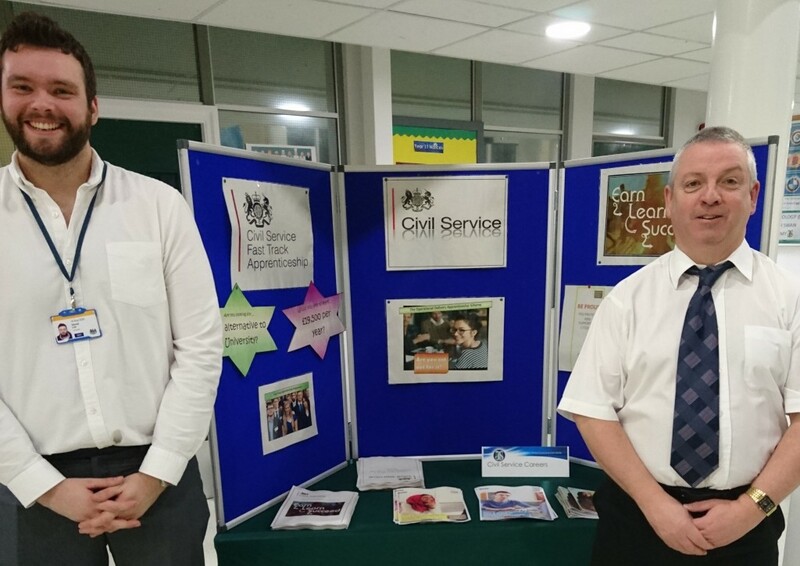 On 14 April a group of Civil Service representatives and Apprenticeship Ambassadors attended a Northumberland Careers Event at Blyth Sports Centre attended by over 300 young people. 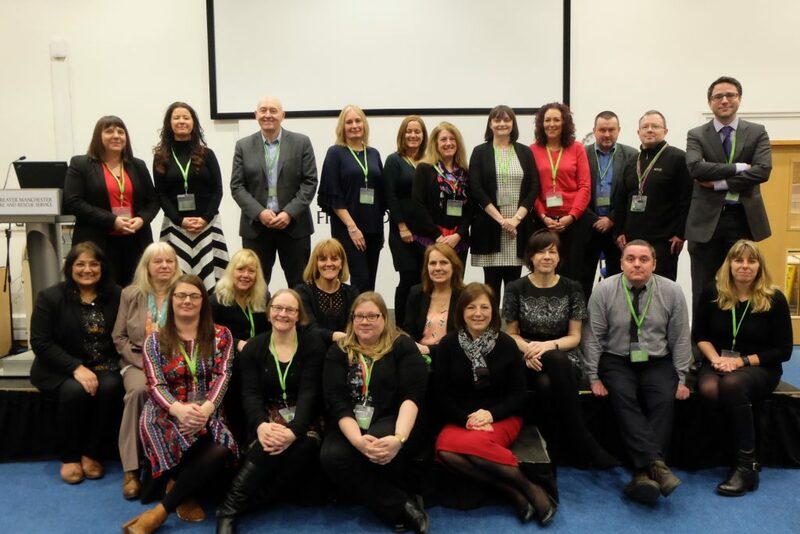 Colleagues across the North West have developed their leadership skills and earned a qualification through Civil Service Local’s partnerships with learning providers. To date, 120 civil servants have taken, or are taking, a level 5 Apprenticeship in Learning and Management. 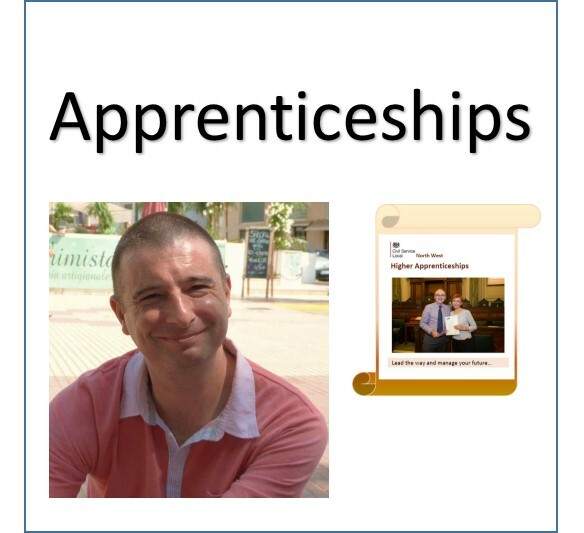 As part of National Apprenticeship Week, our blog will showcase how Civil Service Local is supporting the drive to celebrate and promote the benefits of becoming an apprentice. Today, we highlight how our learning and development (L and D) network is aiming to pool knowledge from across the Civil Service to support the government’s aim of increasing the number of apprentices in the public sector. 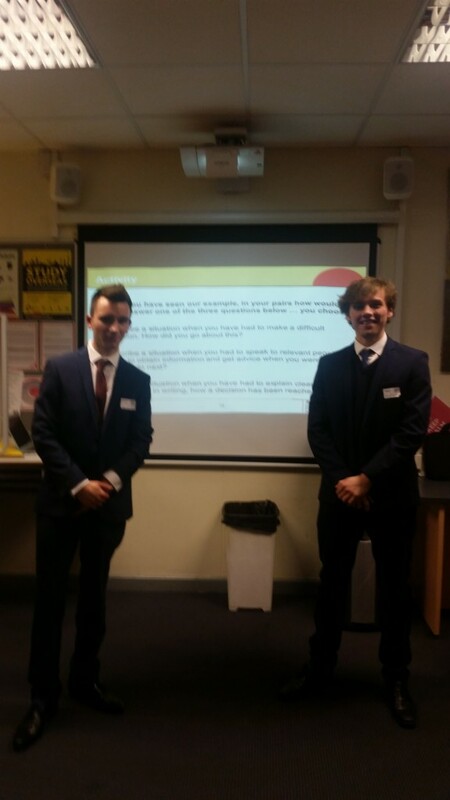 Having volunteered to join the Civil Service Local Communications team, my first assignment was to blog about the Apprenticeship Journey Event. So, off I went, camera in tow so I could share the experience with you . . .
Can you commit to an 18 month programme? 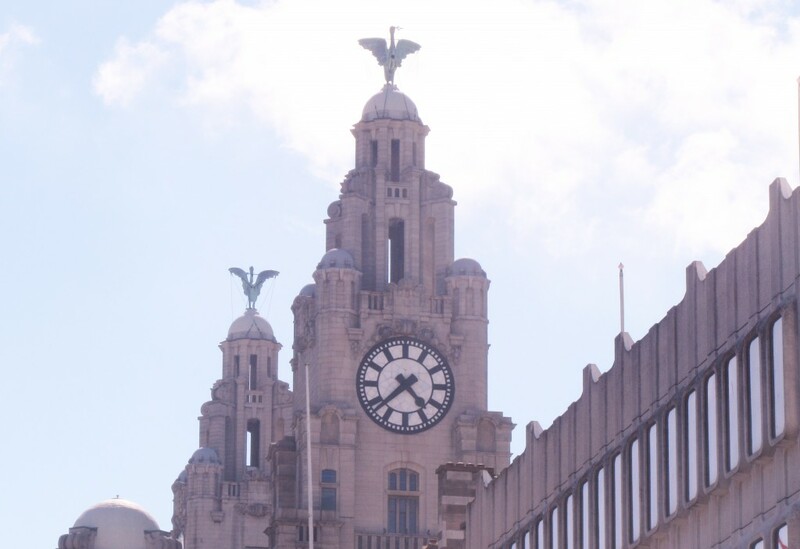 Are you also willing to commit some of your time to help deliver Civil Service reform in the north west of England? 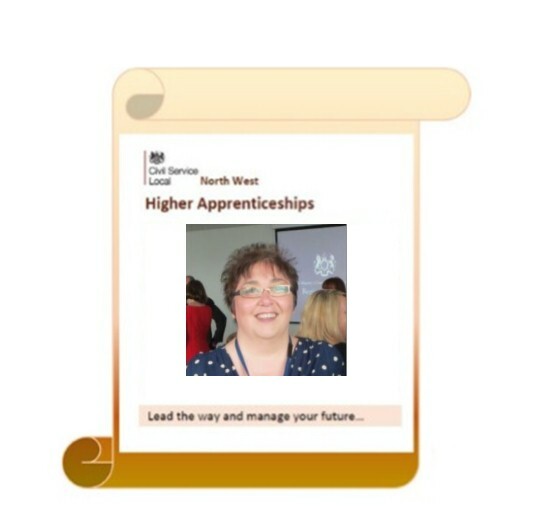 You may be eligible to apply for a Level 5 Apprenticeship in Leadership and Management. This is a university level, formally accredited and recognised qualification which you can study towards through Civil Service Local, in partnership with Joint Learning. Application forms for our popular Higher Apprenticeship qualifications are available now for our October and November intake. Places are still available for this year’s Apprenticeship in Leadership and Management, and you can sign up at Civil Service Live. The 12-month programme is a university level, formally-accredited and recognised qualification. 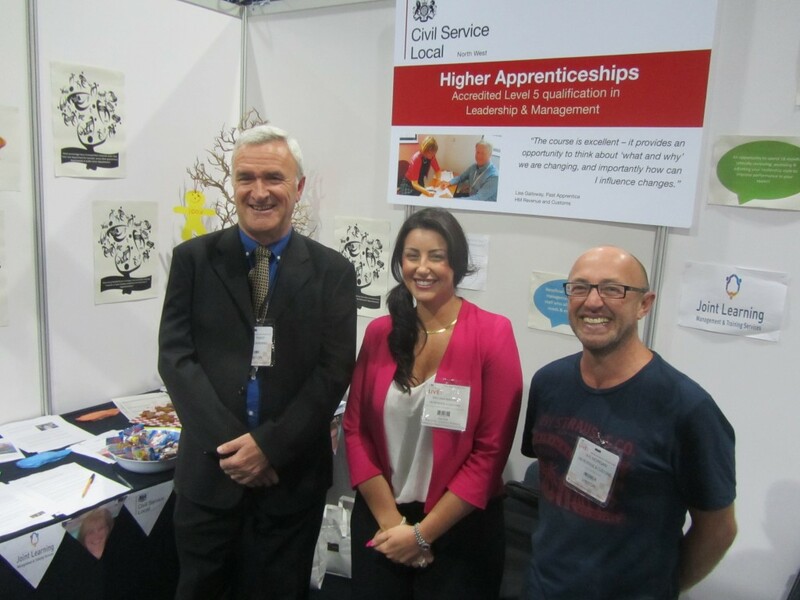 Last week was National Apprenticeship's Week and there's lots to read about what is being done. 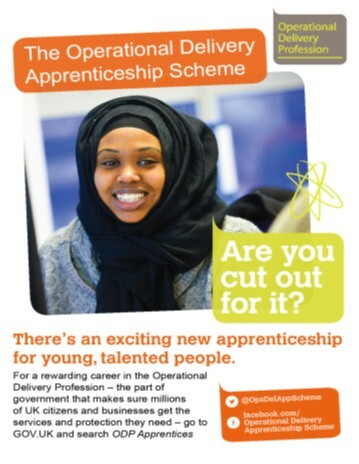 One exciting opportunity is a Civil Service Apprenticeship - a great alternative to full-time education (16 years and over) 12 - 18 months and could lead to a permanent job in the Civil Service - closing date extended to 10 April. Also Friday has been nominated as Regional and National Day so leave a comment and tell us about what you are doing locally. Lorraine Edgar from HM Courts & Tribunals Service encourages you to consider applying for an Apprenticeship. I say it's all Brendan Rodgers' fault - the Liverpool football team manager's unique style made me believe they could win the cup. If that could happen - then anything was possible. So, I applied for the Institute of Learning and Management's Level 5 Apprenticeship Programme. Brendan let me down, the course didn't. 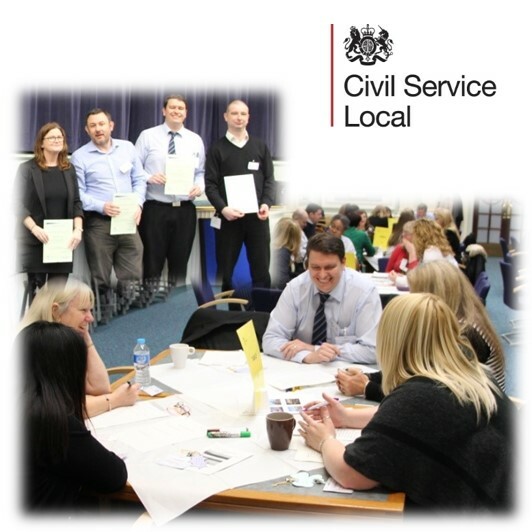 Find out more about an exciting and unique opportunity to gain a University level qualification through Civil Service Local. 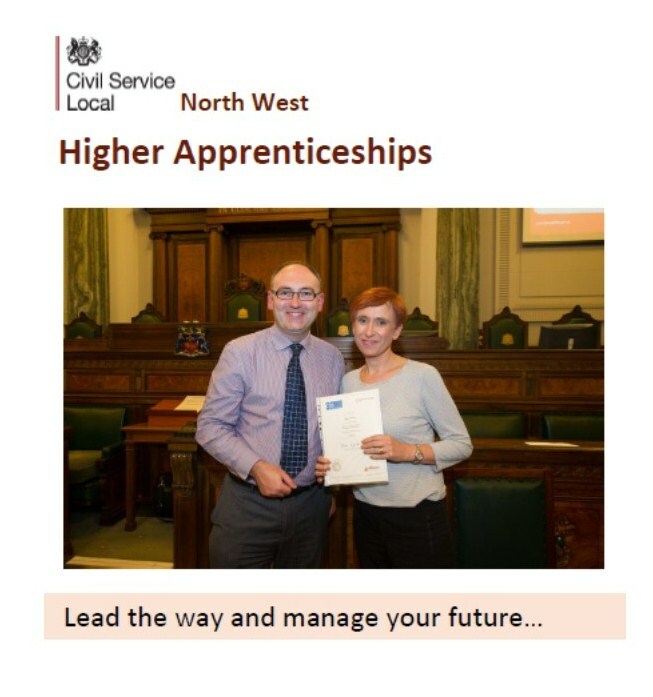 We're working in partnership with Lancashire Adult Learning to offer Level 5 Apprenticeships in Leadership and Management.